We are visiting with our friends at Palais des Thés and their amazing new Gardens tea collection. As many of you know, I am a big coffee lover, but I also really enjoy tea as well. Hot or iced, I find it very refreshing. 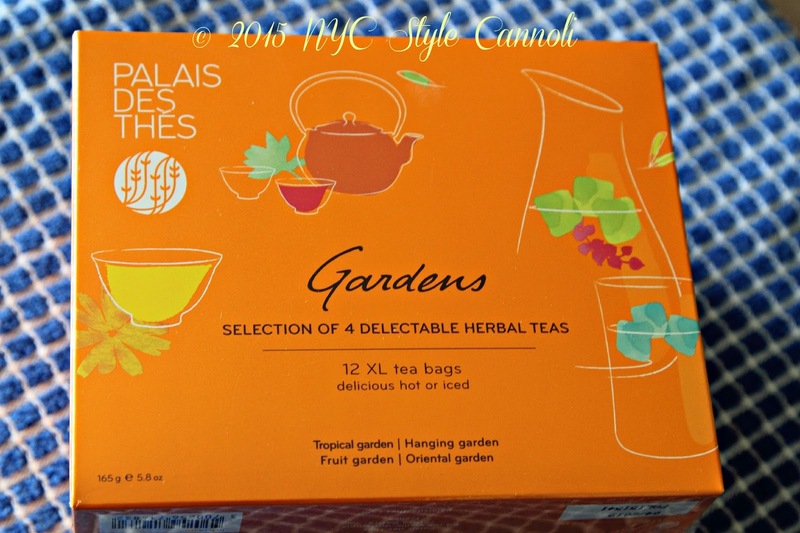 There are so many flavors available, and amazing brands such as Palais des Thés which was started in 1986 in Paris. How gorgeous are these tea bags? 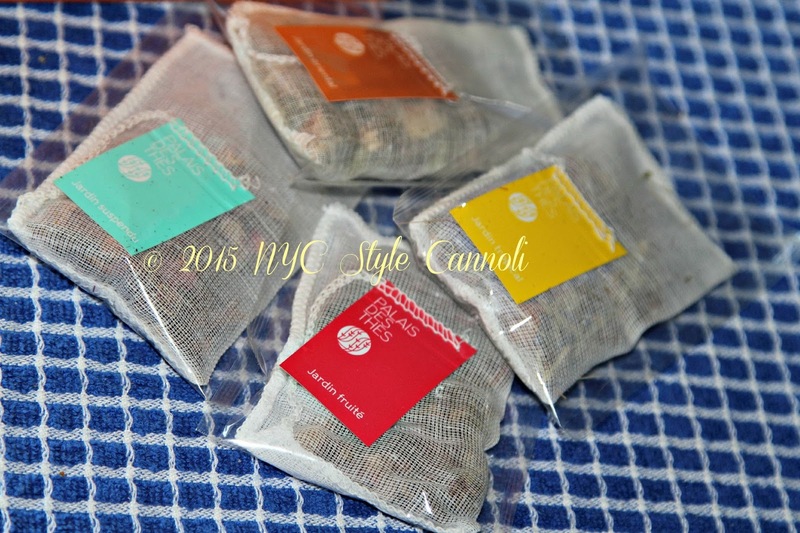 They look handmade, so wonderful, I don't know if you will ever find tea bags so fabulous! When you open this box, the smell is just so amazing! This makes for a wonderful gift for the tea lover, and something unique, which I always love to find! 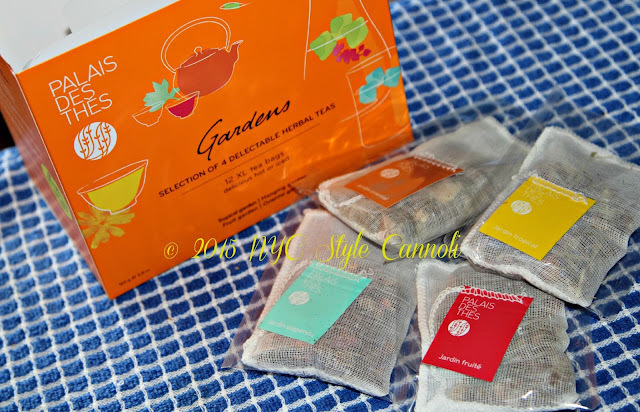 These teas are all natural, no artificial flavors and very healthy for you. I am a fan of hot and cold tea, I enjoy a hot cup at night as it tends to relax me after a stressful day. They have wonderful recipes inside the box which I thought was a fantastic idea! 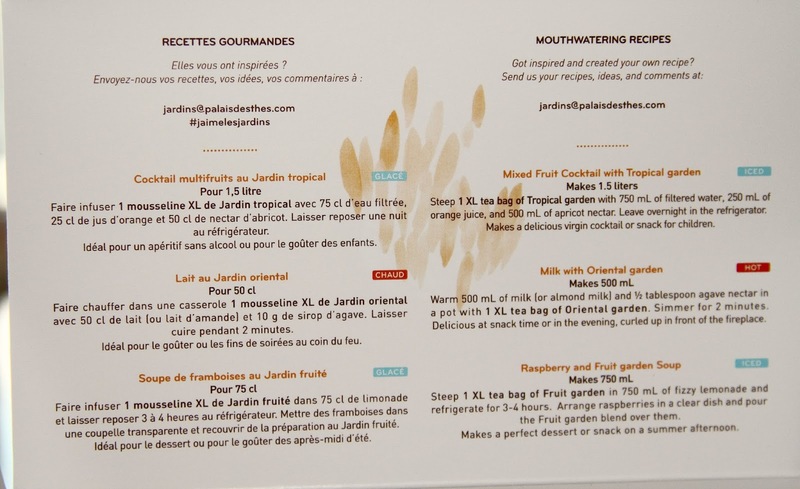 The raspberry and fruit garden soup sounds very interesting! 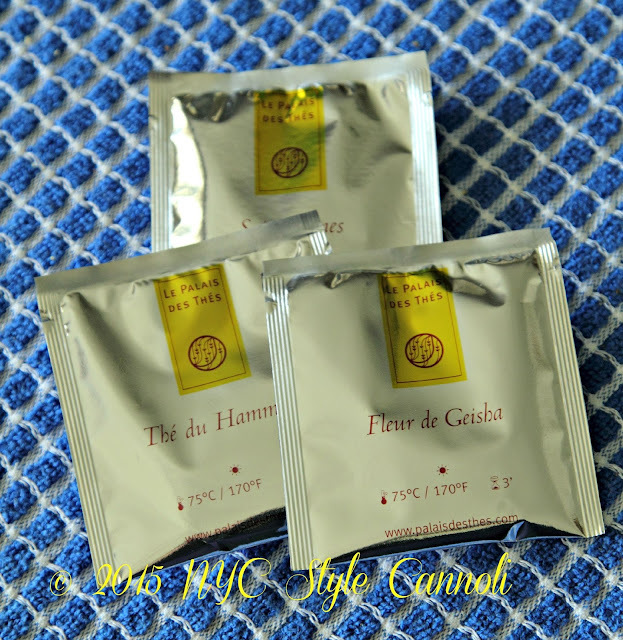 Palais des Thés has the most gorgeous packaging, as well as some very tasty tea products. 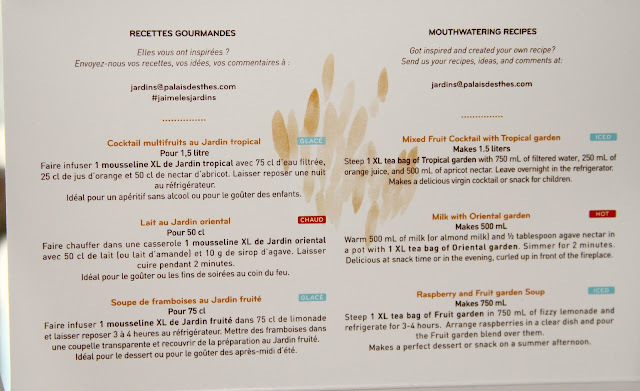 I was thrilled to receive some of their flavors in my Try the World Box Paris! When you drink these teas, you can really tell the difference with the quality of ingredients they use. Have you ever tried Palais des Thés teas? If so, what is your favorite ?